These pages are all about parametric geometry. The ultimate goal of geometry parameterization is, however, usually some type of systematic design search process guided by an objective function computed through a (most often numerical) analysis/simulation process. So, here are some suggestions for building blocks to create such a design search system. We have a sister site called optimization.codes, following a format similar to this site’s. 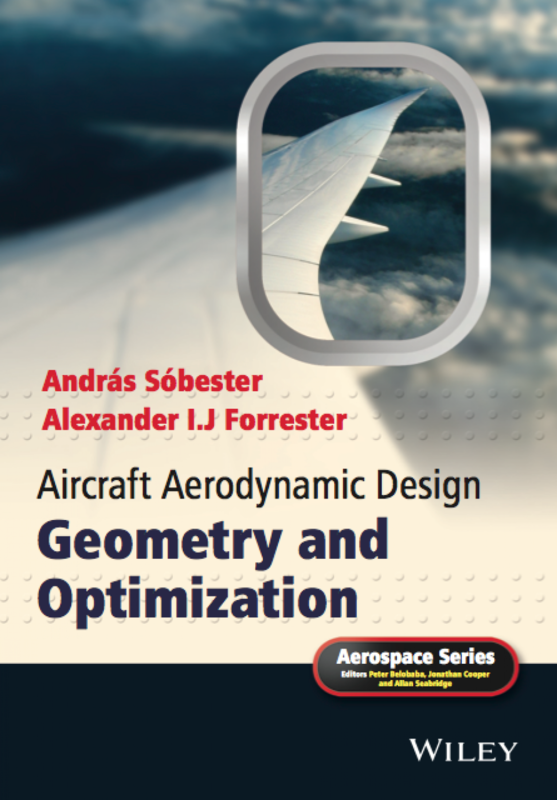 It is the home page of a book on engineering design via surrogate modeling, a technique that facilitates design search when the analysis code used to measure the performance of a design (a geometry) is expensive to compute. The site is also home to an extensive toolset, comprising Matlab code for generating sampling plans (design of experiments) and for building surrogate models based on these. It also includes code for surrogate-assisted optimization (expected improvement and error-based update schemes). Like over here, all that code is free to download. If you’d prefer to do your surrogate modeling in Python, some of the same technology is implemented on pyKriging.com. 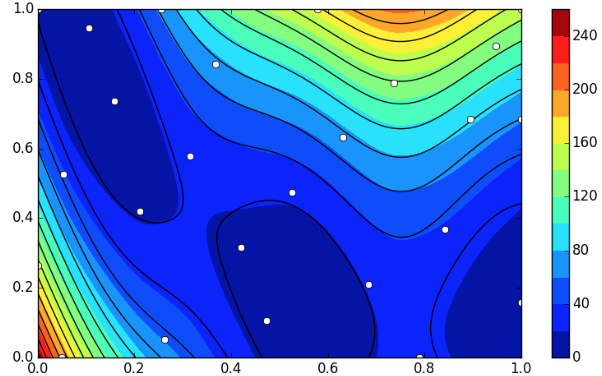 As the name suggests, this is a Python implementation of the surrogate modeling technique called Kriging. The code also allows you to iteratively improve the accuracy of your surrogates via error-based updating – an expected improvement updates code is in the pipeline. And finally, a suggestion if you are looking for a CFD capability to assist aircraft performance prediction. Chris Paulson has a free wrapper for OpenFOAM specially designed for the analysis of small to medium scale airframes – you can download it from DroneCFD.com. 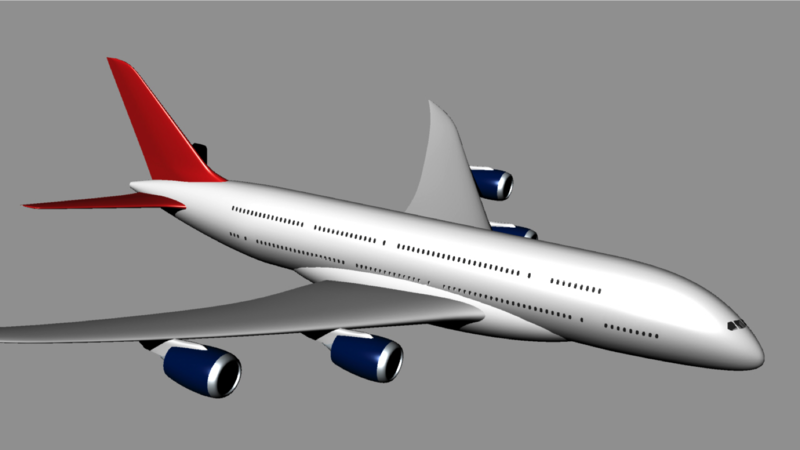 – a major new addition is a parametric airliner geometry – run transonic_airliner.py to see it, uncomment the appropriate lines at the end of the file to get it to generate geometries approximating a few existing aircraft types (B787-8, -9, A380 – shown above). – AirCONICStools.py now includes the function AddTEtoOpenAirfoil, which adds a trailing edge closure to an open airfoil curve with a finite trailing edge. best not to generate it at all).